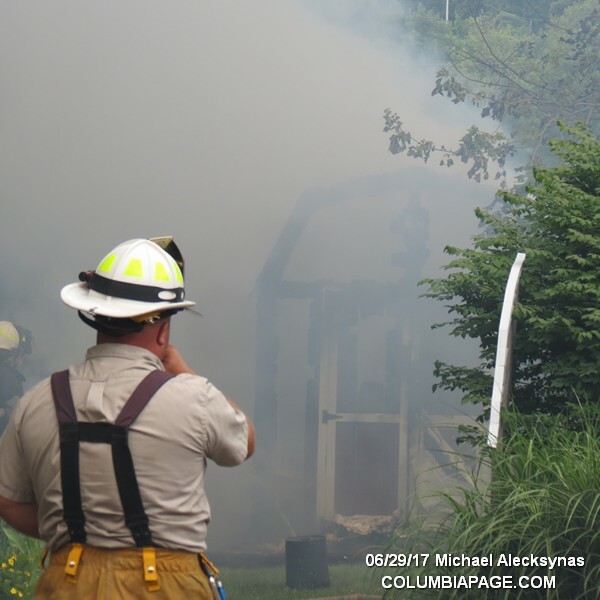 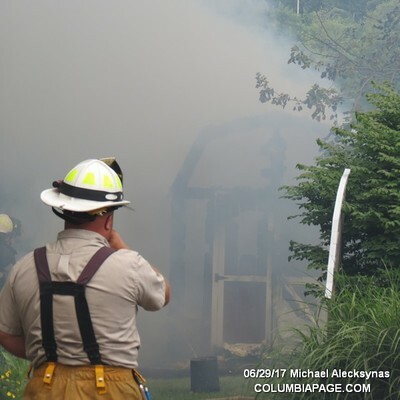 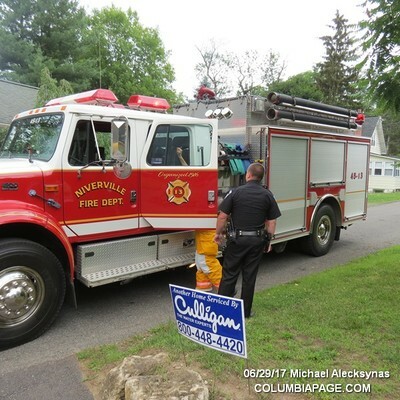 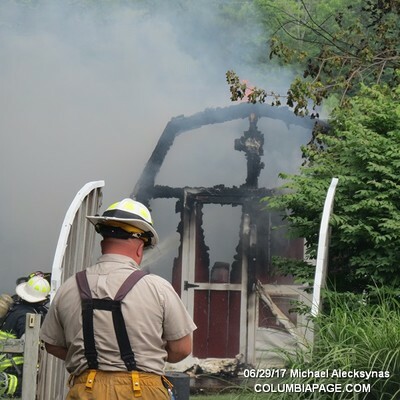 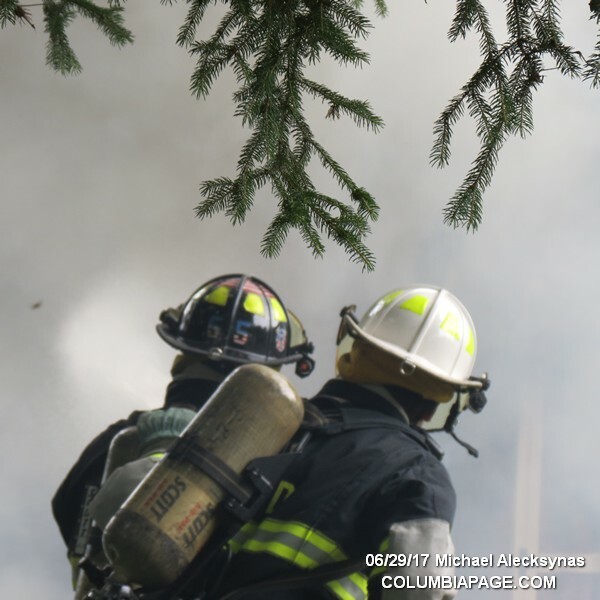 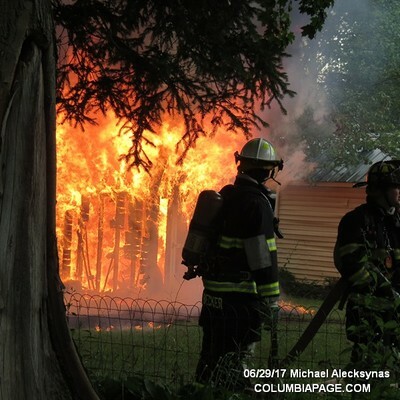 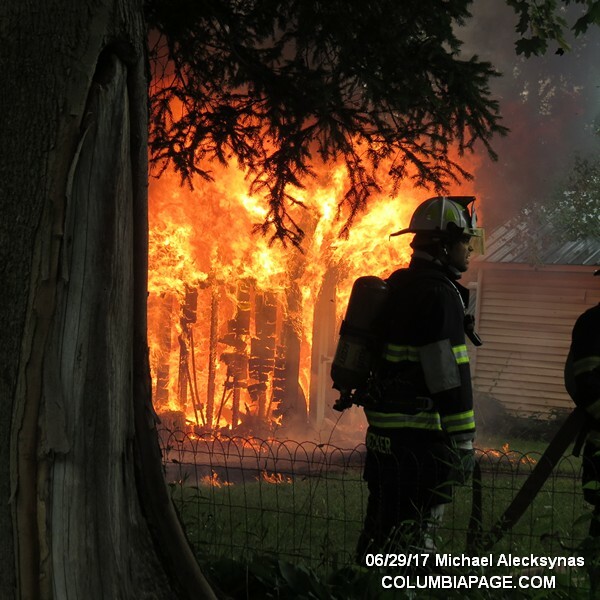 Columbia County 911 dispatched Niverville Firefighters at 12:55pm for a reported shed fire at 28 Rose Street in the Town of Kinderhook. Mutual aid departments included Valatie, Kinderhook, Chatham and Claverack with their F.A.S.T. Team. 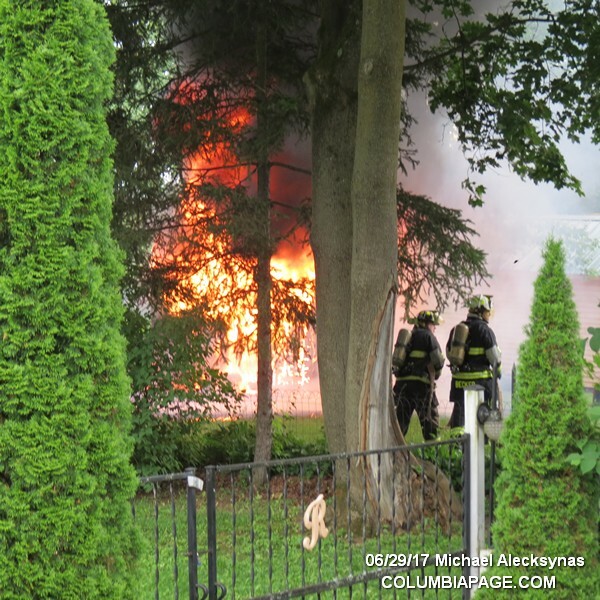 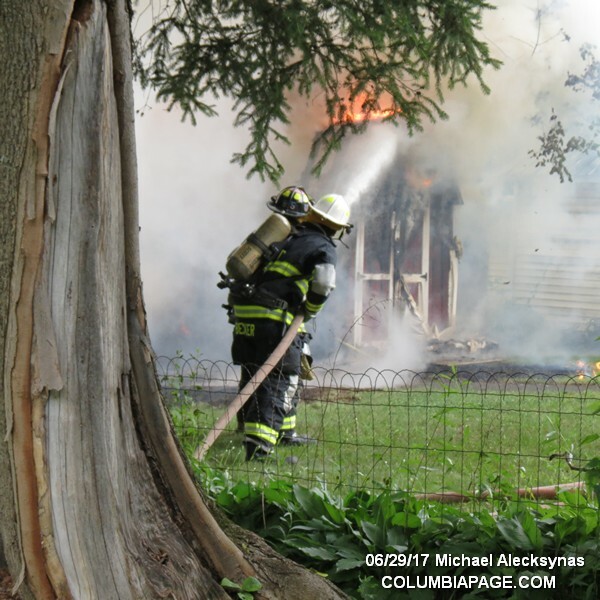 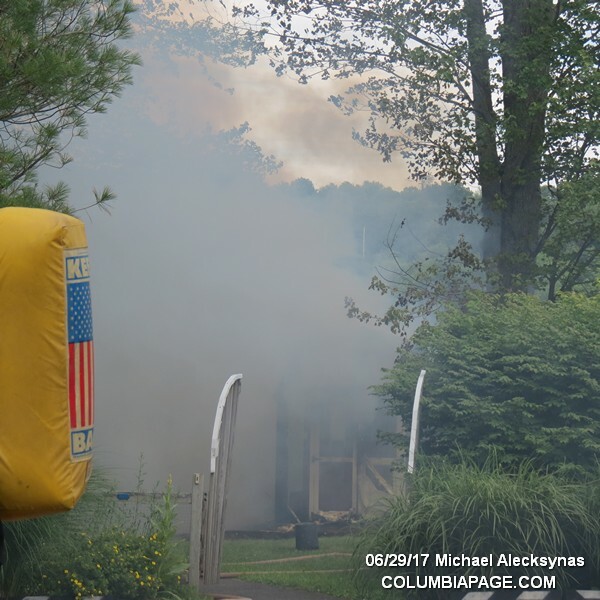 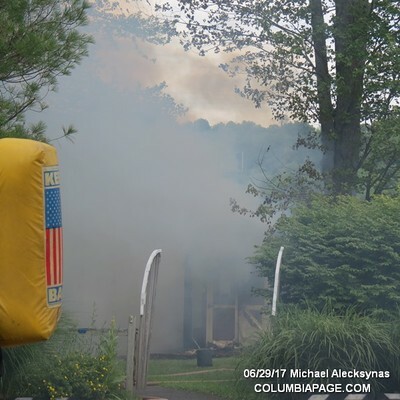 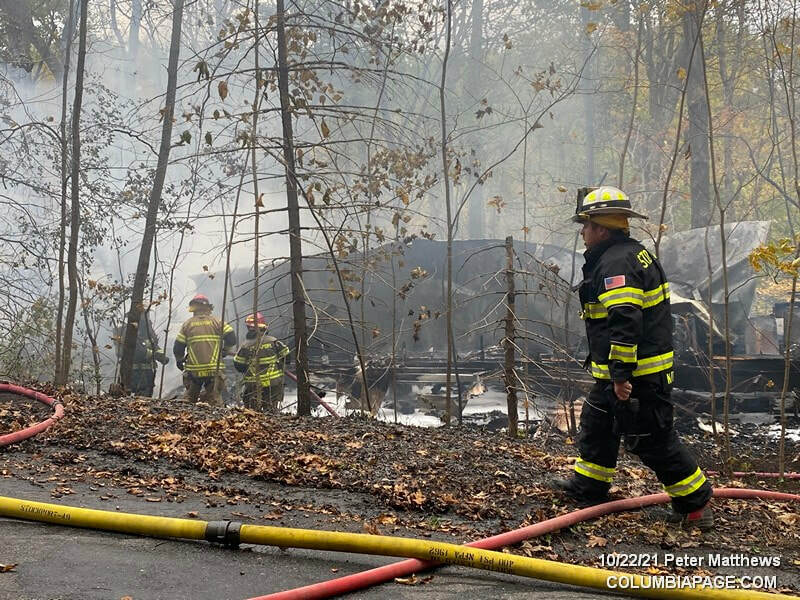 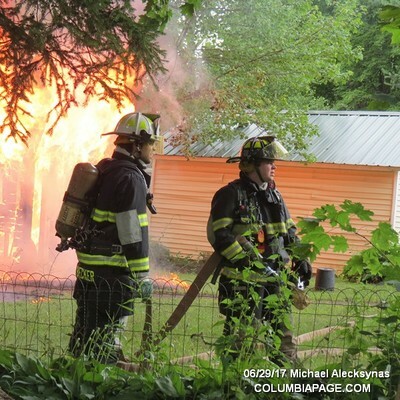 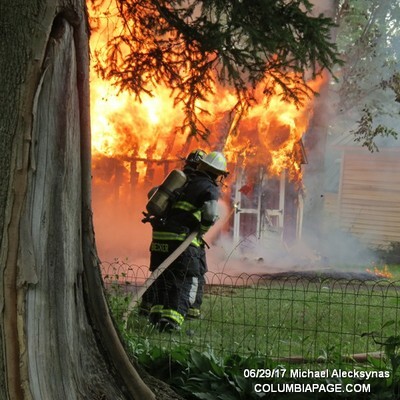 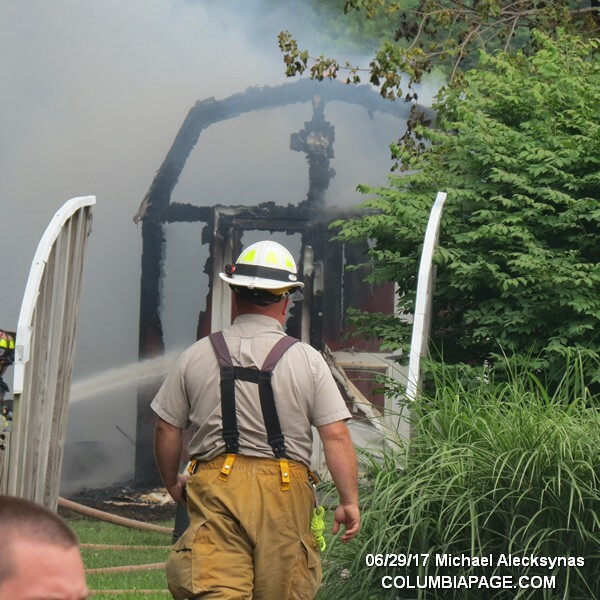 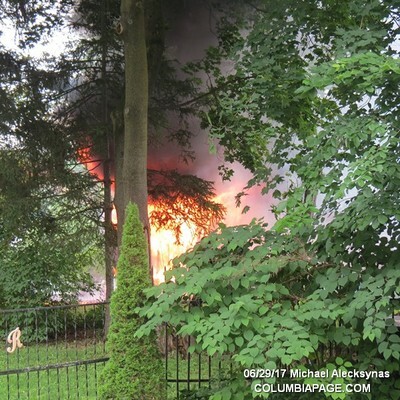 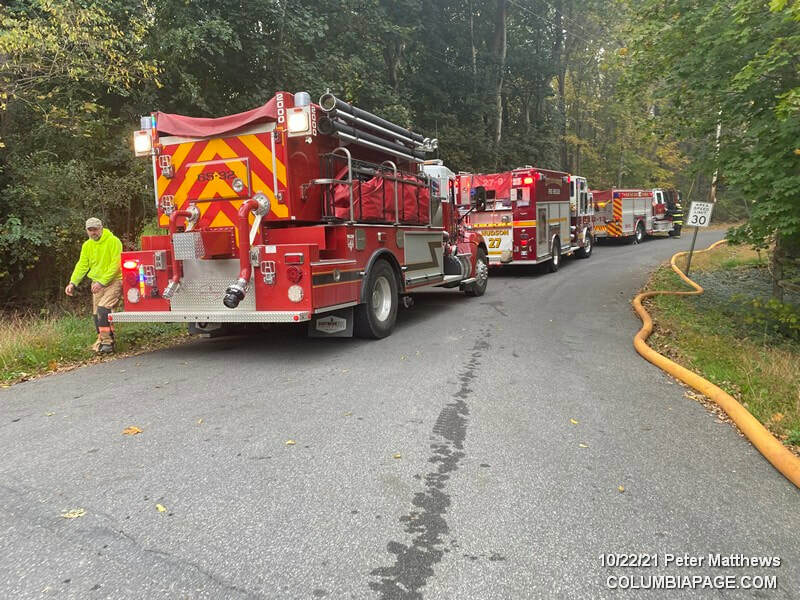 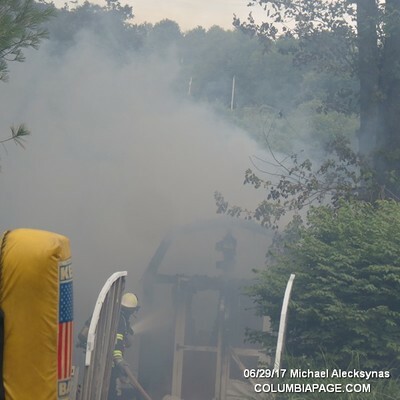 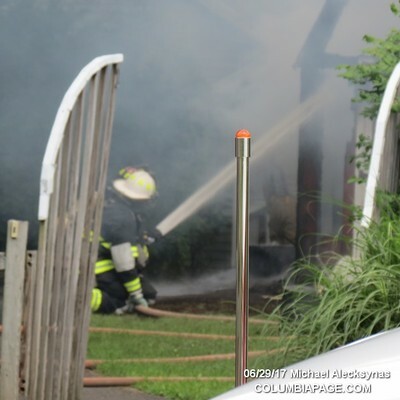 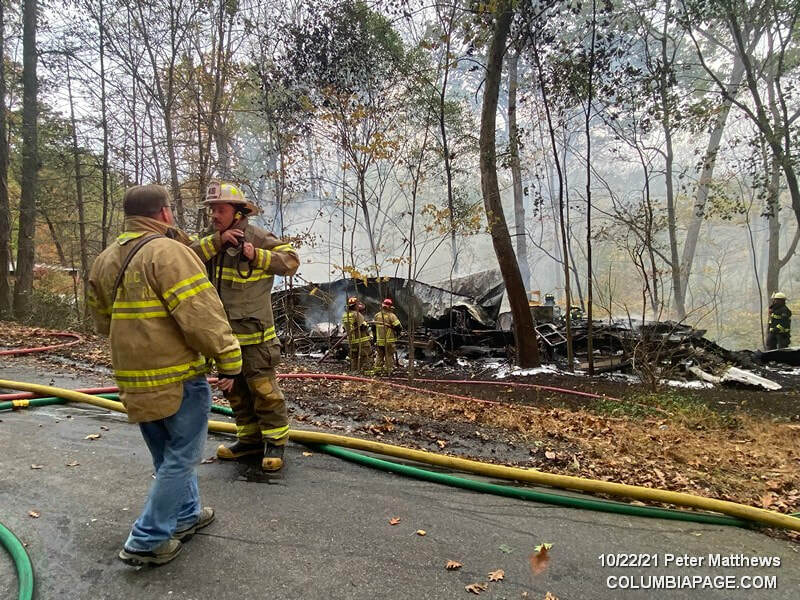 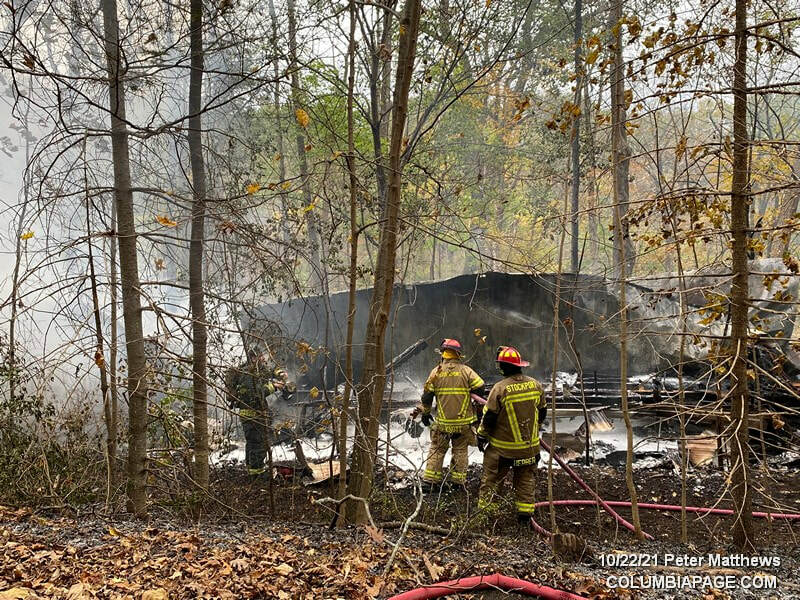 The Columbia County Fire Coordinators Office, Columbia County Cause and Origin Team and Columbia County Sheriff's Department were on the scene. 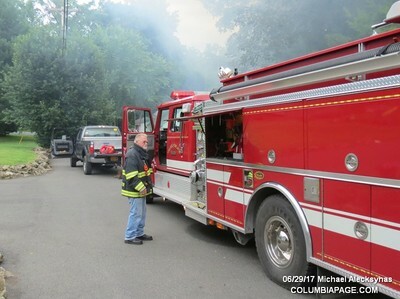 Firefighters were back in service at 3:38pm.